A smoky grey blackout with a warm undertone to fit a contemporary colour scheme. Works wonderfully in a wide range of settings allowing you to add your creative stamp to your room. The mid grey black out fabric has loads of character and is strong enough to define a room on its own or act as a cool and sultry backdrop to patterned or brightly coloured accessories. 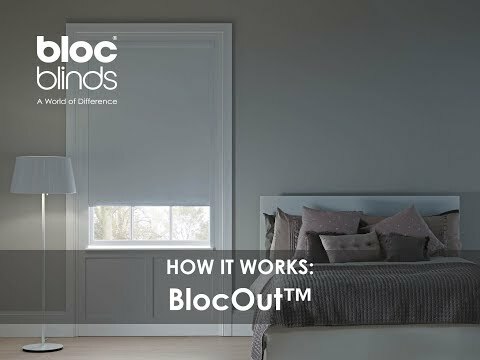 This easy to live with, modern blind is a strong customer favourite.